Cut was too different from usual... too short in body. I own your regular blazer and a couple of suits. The fit was just off. I was disappointed with the body fit. I typically buy a CT 36 slim jacket. I tracked this item for months until it finally became eligible for discount. Be aware the jack is unstructured and is half canvassed. It fits very loose and casual. The fabric itself is nice; it is light weight and extremely breathable for temperatures in the 90s (fahrenheit). 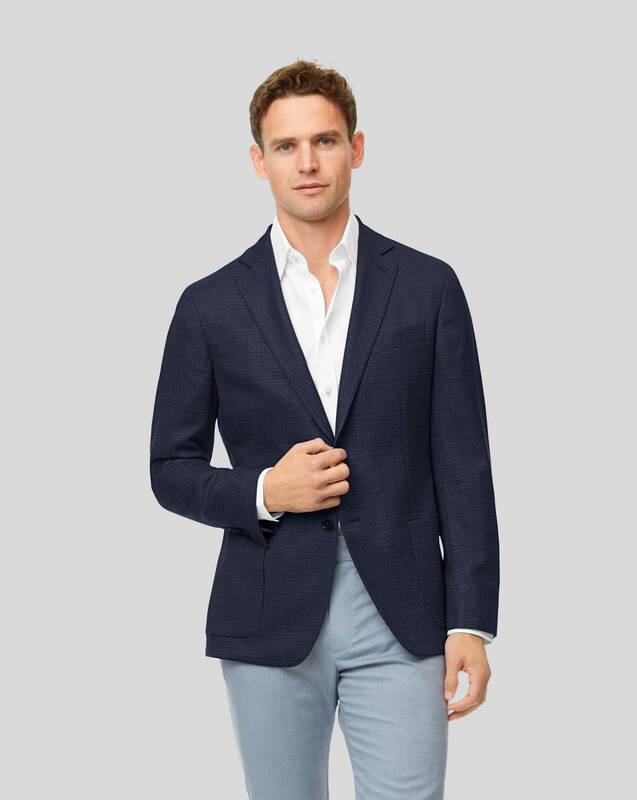 I am worried the amount of tailoring needed to make a truly polished jacket will be expensive and makes the total cost of ownership less than worthwhile.